I can't begin to tell you how much I'm enjoying the process of learning the water solubles. It brings me right back to my first days with the Genesis Heat Set Oils and the excitement I felt with every piece I painted. The water solubles aren't coming as easily in terms of skills attained, but they are coming at a fast enough pace to keep me keenly interested and excited for every new project. Each of these paintings is based on a photo offered through Paint My Photo. The photographers there are truly some of the finest in the world and their generosity of heart to freely allowing their work for our use, is unparalleled out there. 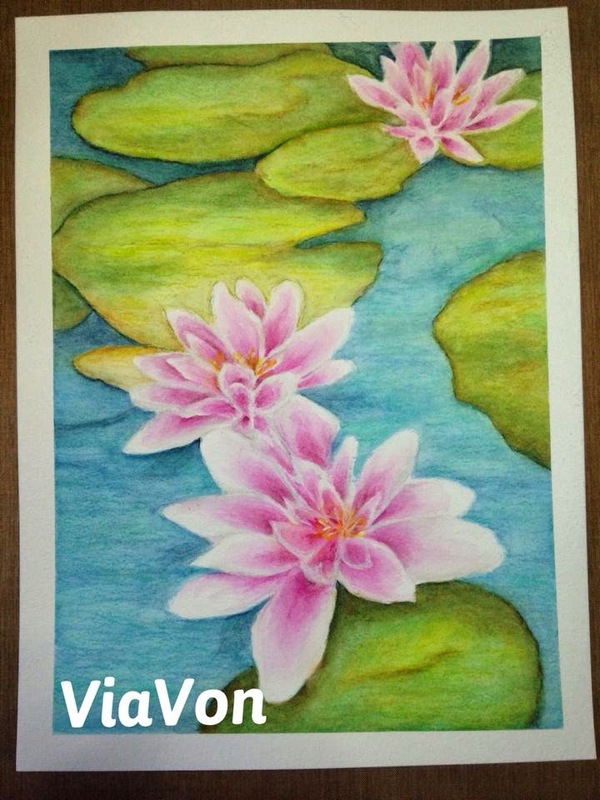 My paintings were done in a combination of Caran d'Ache Neocolours II, Derwent Inktense Pencils and assorted watecolour pencils. I love the excitement that I "hear" in your writings; I love the excitement that I see in your new works! Mwah!